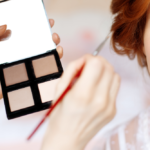 Characterized by quality and convenience, Makeuplicious by Mika is a Bridal company providing mobile makeup and hair services ensuring a stress-free experience for your special day. 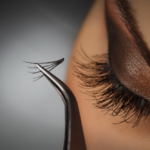 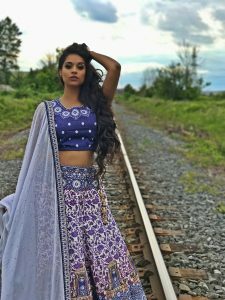 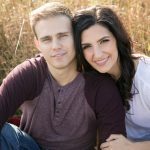 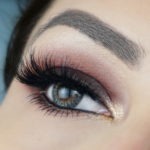 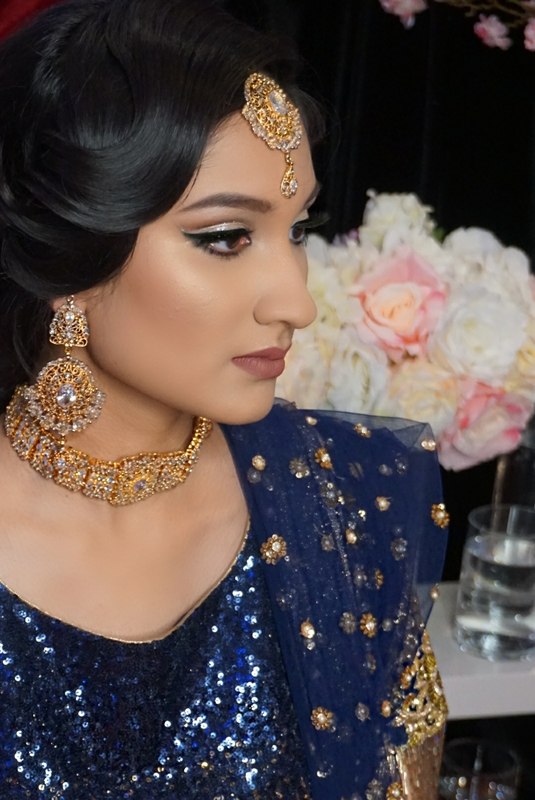 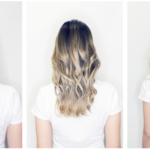 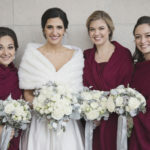 Visiting you within the Greater Toronto Area or worldwide on the day of your wedding, our attentive and highly skilled team of makeup artists ensures a hassle-free and relaxing experience on your big day. 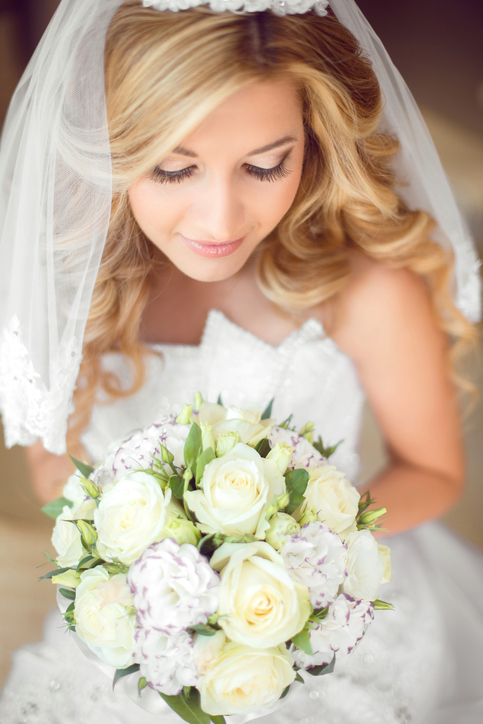 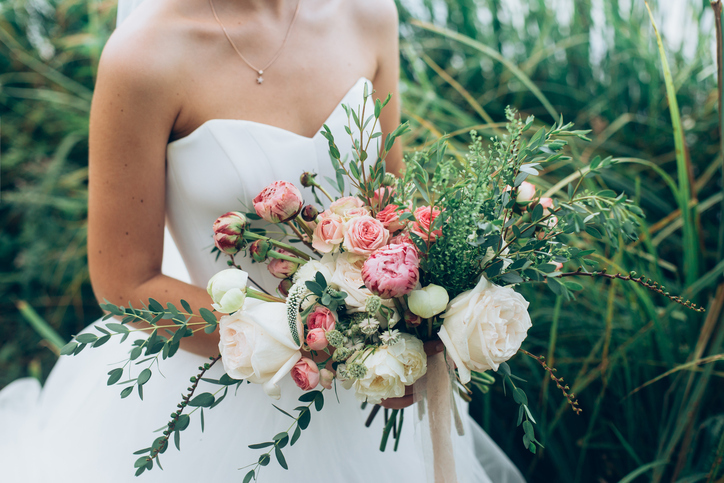 “It was such a pleasure working with Mika on my wedding day. 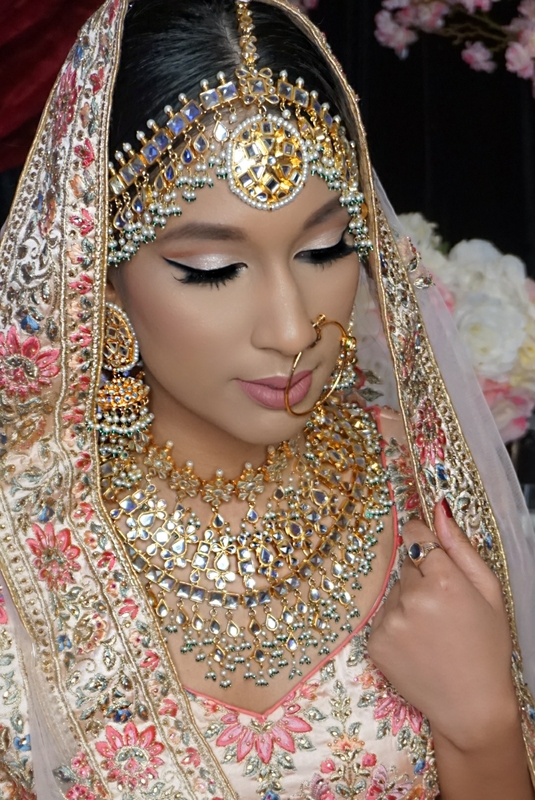 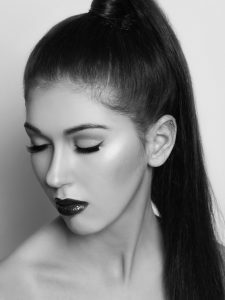 She made things so easy from the very beginning when I was searching for a makeup artist in Mississauga. 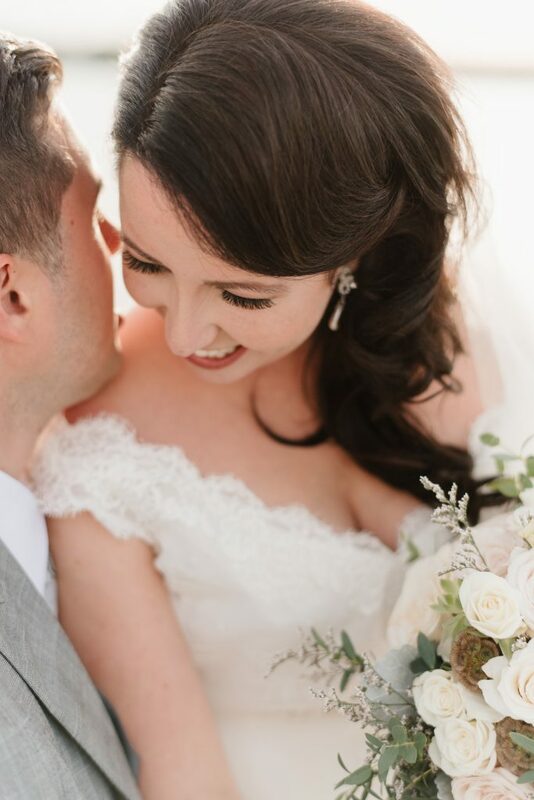 Right from my wedding makeup trial to the wedding day makeup she was very accomadating for almost all my requests.” 5 stars for her !